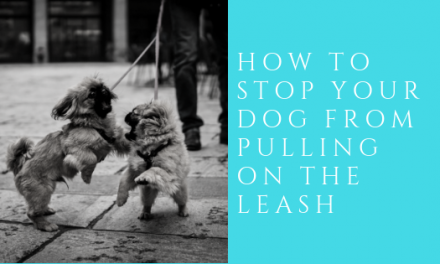 Lunging can be a significant issue in dogs. It is also a serious indicator in the moments before a bite. 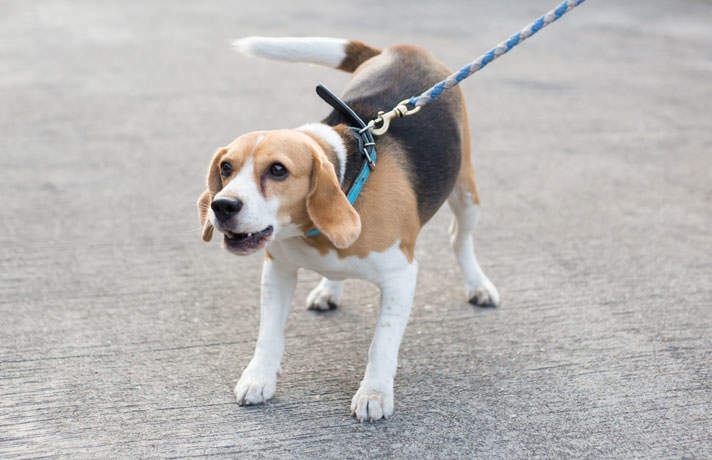 Keep yourself, your dog, and others around you safer by recognizing the signs and symptoms of lunging and how to prevent it. This is far more serious, as the end result is generally someone or something gets hurt. 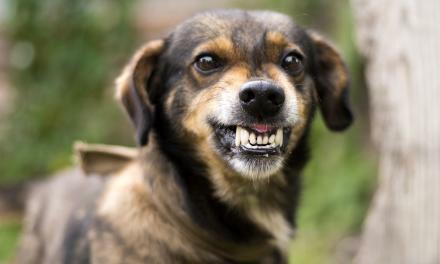 Dogs that are territorial are generally stressed or fear driven. They see another animal or human approaching as a threat. When dogs feel threatened, they either “flight, freeze or fight”. In this case, the “fight” triggers the lunge. 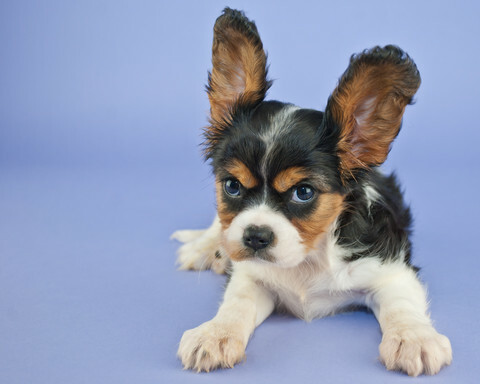 These dogs are generally unhappy, and they displace this through aggression or reactive behavior. Dogs that are excited to see something, or just want to say hi, will sometimes lunge forward towards another dog or human. Dogs that are triggered by bikes, people running, other dogs or skateboards, will often lunge in an attempt to chase the subject (object or animal). Most of these are simply displaying a chase response. They are not intending to harm the subject. I often say, its like the dog that chases the bicycle and then doesn’t know what to do when it catches it. Closed mouth, or “shutting down the mouth”. Note: WAGGING DOES NOT PROMISE A FRIENDLY INTERRACTION BETWEEN DOGS. To put it simply, a dog’s tail wagging indicates a willingness to engage, but does not necessarily determine whether the engagement will be positive or negative. Occasionally, dogs will “model” after one another. One dog that lunges will teach another dog to lunge. Train dogs separately so they do not learn to read each other and develop each other’s bad habits. Remember that lunging for dogs is normal, but for us is unacceptable behavior. Work on your obedience training both inside and outside of the house to practice managing distractions in the real world. Put your dog into a sit position BEFORE the dog engaging in the distraction. 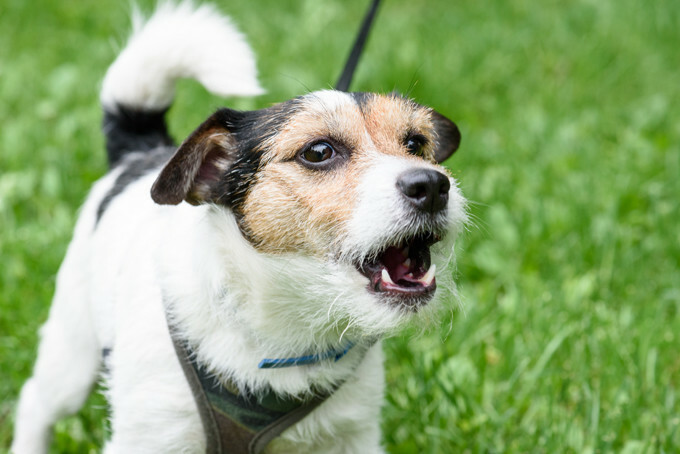 If you wait until AFTER your dog is distracted, it is much more difficult to get his attention and communicate with him. 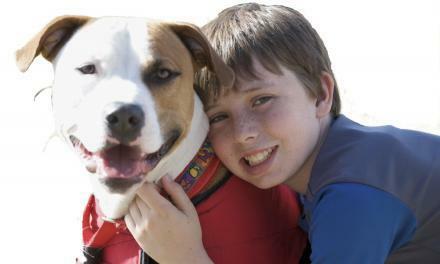 Remember to only tell him to sit once so as to treat your dog to sit on the first time you ask him to. Reward the dog for doing the right thing (not lunging). ONLY reward when the dog does something good. Remember your reward is fighting against the distraction, so make sure it is valuable to your dog. 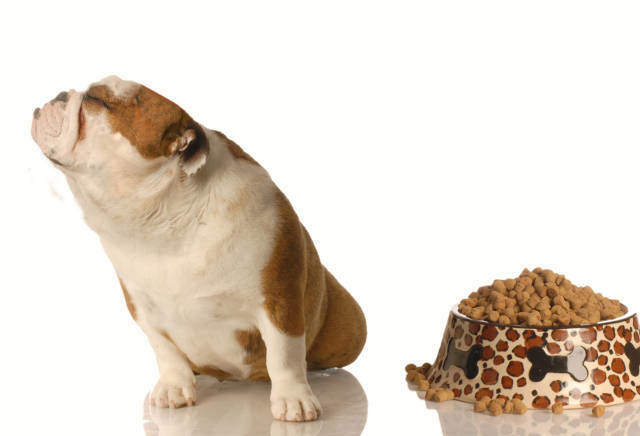 WHAT IF I CANNOT TREAT MY DOG, HOW DO I TRANSITION FROM FOOD REWARDS TO TOY REWARDS? Build up your dog’s drive towards toys rather than treats. Practice a “pay to play” dynamic with your dog, where you include exciting toys into your dog’s playtime. Build up the drive in your dog and give him the toy. Use basic staging to get your dog to focus a lot on the toy. Associate drive and excitement with toys. Expect to work up towards this point slowly. Anything on a walk with your dog is a potential trigger for lunging. This includes bikes, cars, and pedestrians. Make sure your dog is in the heel position BEFORE you see signals of lunging. If you happen to see distractions from a distance, start working obedience to force the dog to pay attention to you. Dogs who lunge are stressful for everyone! 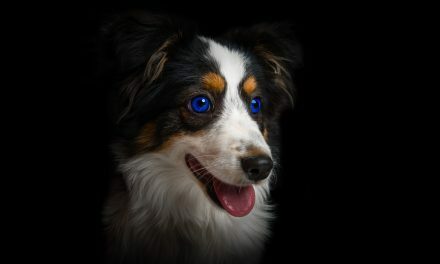 The most important thing to remember is to chill out, don’t stress, and give you and your dog a chance to succeed before the dog gets into trouble. Stay calm, work on foundation, and don’t give up!